I love Lady Gaga as it is, but I have to say when I saw her at the Grammy’s Sunday I was blown away. From her gown to how naturally stunning her makeup looked. Her look was done to perfection and showed just how stunning she is. Well everyone, I have news for you… insight into Lady Gaga’s exact look for the Grammy’s! The more talented than ever celebrity makeup artist, Sarah Tanno, created a bold, smokey-eye look for Lady Gaga, who was performing a duet with Tony Bennett at the 57th annual Grammy Awards. 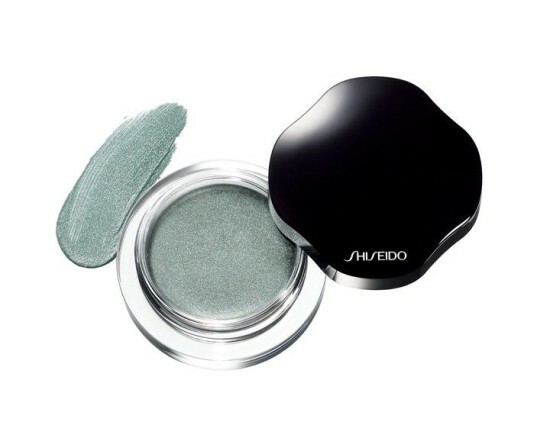 She first applied Shiseido Shimmering Cream Eye Color in Tin (SV810)($25) all over the lids and accentuated the inner corners of the eyes with Shiseido Shimmering Cream Eye Color in Mist (WT901) ($25). 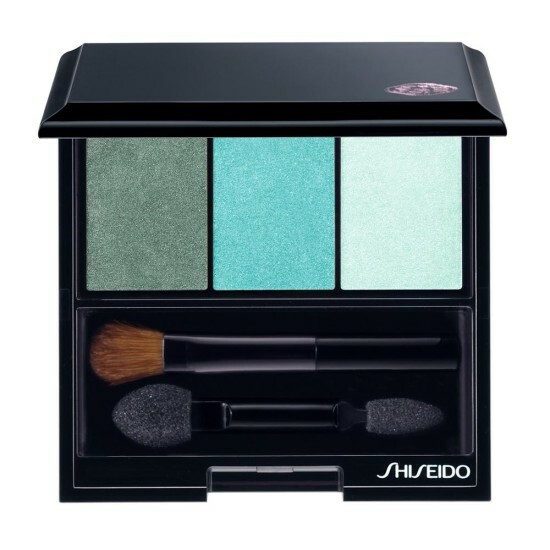 The cream shadows were then set with Shiseido Luminizing Satin Eye Color Trio in Lido (GR412) ($33). 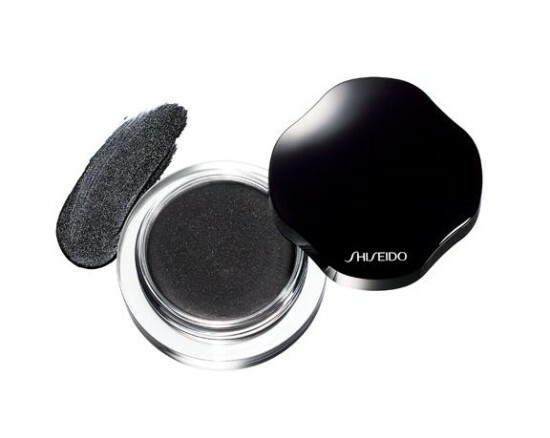 Tanno heavily applied Shiseido Smoothing Eyeliner Pencil in Black (BK901)($20) all around the eyes and blended throughout. Lady Gaga’s eyes were finished with a couple coats of Shiseido Perfect Mascara Defining Volume in Black (BK901)($24). 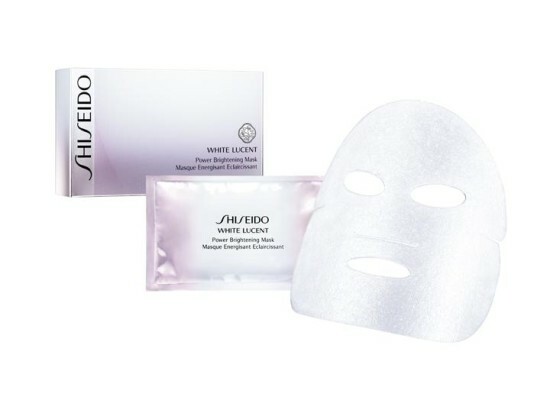 For Lady Gaga’s bright and stunning complexion, Tanno started with Shiseido White Lucent Power Brightening Mask($68), followed by NEW Shiseido Bio-Performance Glow Revival Serum ($89) and Shiseido Bio-Performance Advanced Super Restoring Cream ($99). Next, Shiseido Radiant Lifting Foundation SPF 17($45) was applied and “blended from the center of the face out.” Shiseido Sheer Eye Zone Corrector in Natural (103) ($30) was applied under the eyes which totally brightened the skin, and the base was finished with Shiseido Translucent Loose Powder ($35). The cheeks were given a slight touch of colour with Shiseido Bronzer in Medium (2)($35), and using Shiseido MAQuillAGE Dramatic Mood Veil Blush in RD100, the cheeks were blended to create a “healthy, soft peach glow.” For a similar look, use Shiseido Luminizing Satin Face Color in Starfish (OR308) and Petal (RD103) ($30 each). To finish off Lady Gaga’s look, Tanno applied Shiseido Smoothing Lip Pencil in Hazel (BE701)($20) then filled the lips with her and Lady Gaga’s “favorite” (cough cough our’s now too) Shiseido Lacquer Rouge in Carnelian (RD309) ($25) to give a “soft, satin finish.” It was truly in my opinion the finishing touch to this look! See everyone we can get the celebrities secrets to perfection too! Thank you Sarah Tanno and Shiseido for creating this look that we all are dying to have! What was your favourite look from the Grammy’s?